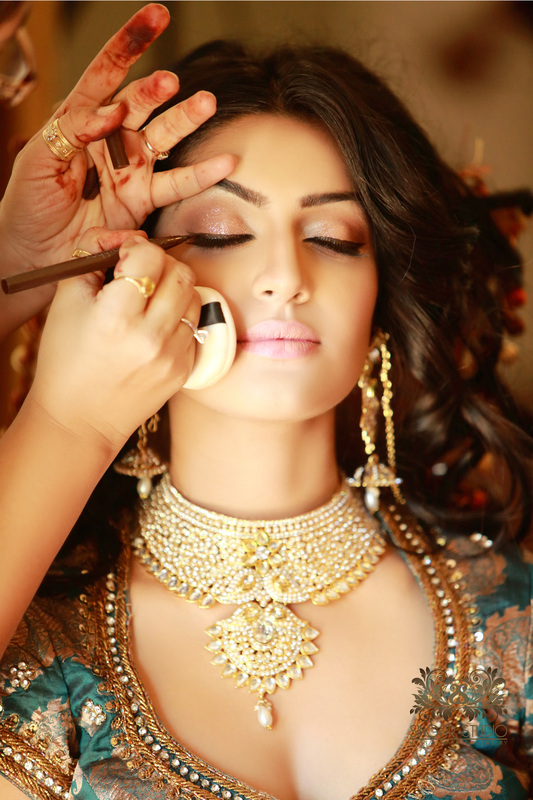 So we saw in our previous post on how to choose a Bridal Makeup Artist. But after choosing the one how can you make sure that they are the 100% perfect MUA for you? Well here we are to help you out with that too. In today's post we are going to tell you the top questions you must be asking your Bridal Makeup Artist so that you can make sure you have nothing to worry about later! Every MUA have their own set of services they offer and packages with different options from which you can choose for yourself. So always first check with them about it and see what services each of them cover under their bridal packages to decide. Will You Do A Trial Makeup & Do You Charge For Makeup Trials? Makeup trials are generally offered by every MUA and is free mostly but still there are a few popular ones who do charge additionally for makeup trials. So always check with your artist whether you will be charged additionally for your makeup trial - be it for the reception or the wedding! Also make sure to check with them on how many looks they would try during the trial as there are chances you might not be very satisfied easily with a single look. I Had A Change Of Mind And Would Like To Try A Different Makeup Look. Will You Be Charging Extra For A Re-Trial? So inquire on re-trials beforehand and it would be helpful even if you aren't going to utilize it! What Would Be The Additional Charges For Grooming The Bride Groom And\Or Other Relatives At The Wedding? Asking favours from the bridal makeup artist at the weddings are common and especially asking her to apply lipstick for every female in the hall is very prevalent in indian weddings :P But remember that they are professionals and it is their job to groom you well but it's our responsibility as well to give them the respect they deserve. So talk to them before openly to know what is comfortable for them and if they would like to charge additionally for such favours. Any Suggestions You Can Provide On Pre-Wedding Prep? Would It Be Possible For You To Travel To The Wedding Venue For The Event? 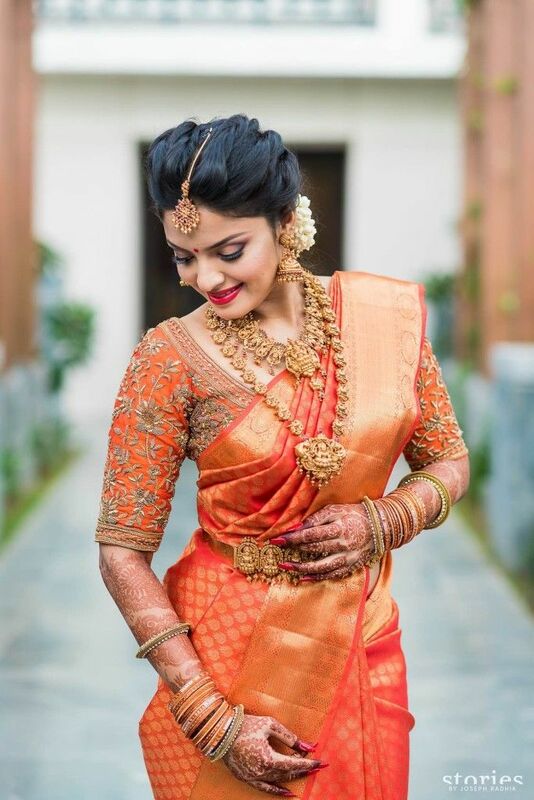 Bridal artists do handle their work based on different venue choices like some choose to do it in their own studio, some do it at home and some would be willing to travel to the venue to perform the bridal makeup. So discuss with your MUA to ensure they would travel to the wedding venue for performing the makeup and also about their travel arrangements. In case if your wedding is happening in a different city then make sure to check with them on their travel and stay as you would need them to be available in the venue for longer time! What Should I Bring For The Trial? You can't go bare-handed for a makeup trial can you? We know very well that we would require the bridal outfit and probably the accessories for the trial. But do you know there could be more things required? So it's always safe to check with your bridal makeup artist on what you must be carryng with you for the makeup trial and also what would be the alternative idea if you don't have it with you. Like I didn't have my wedding outfit until early morning on my wedding as my hubby's family wanted to do some rituals with it the previous night! Would You Like To See Any Reference Makeup Looks I prefer? 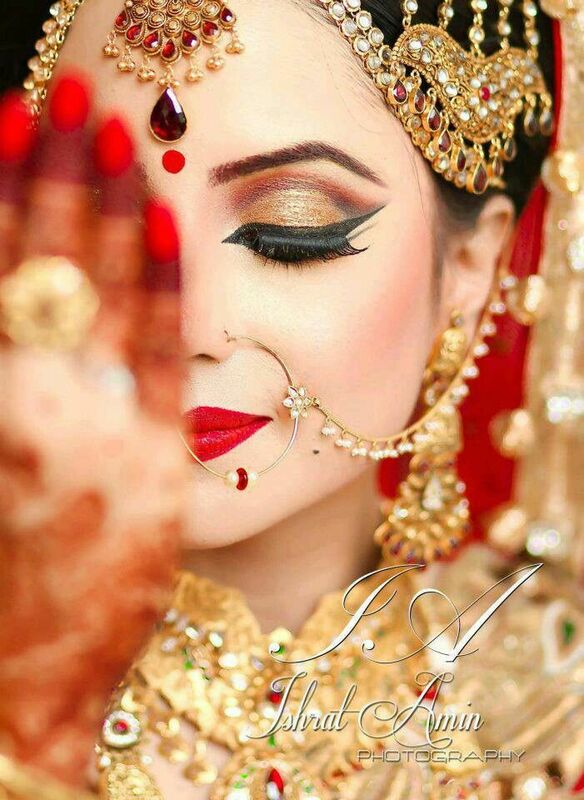 Bridal artists are familiar with the makeup look that would go well with specific kind of attire but not all of us just love to go with suggestions right? 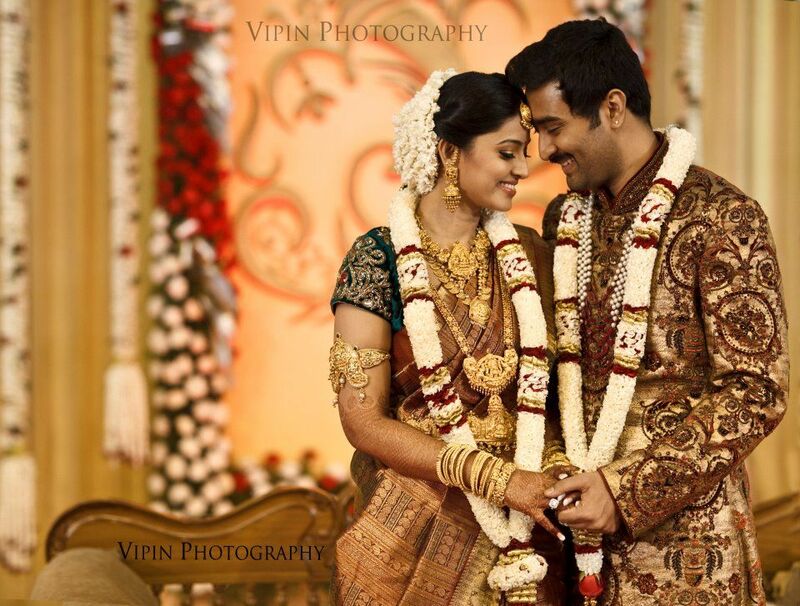 What Would Be Your Backup Plan In Case You Fall Sick Or Couldn't Come For The Wedding Due To Personal Hindrances?